3 Delectable Recipes to Warm Up Your Winter! Winter is almost here, and it’s time to prepare all the recipes to keep ourselves warm and cosy during the cold months. We’ve featured casseroles in the past, but here are three other ways to enjoy the tastiest treats while still keeping warm. For the few of us who are morning persons, or at least have to get up early for work or school, the importance of having a hearty and delicious breakfast cannot be underrated. 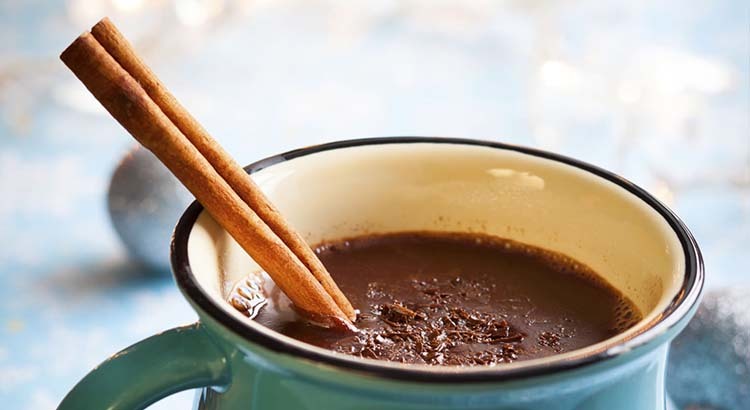 And of course, a go-to cup of hot chocolate – as well as a yummy dessert for later – cannot be missed! With this in mind, here are 3 winter recipes to help you kick off your day with some yummy dishes right off the bat! Every so often, we forget about how good (and easy to make) kale chips are. To those who have forgotten – or who need a little variety to their usual recipe – here is a simple and quick kale chip recipe that you can wrap up in less than half an hour! The great thing about desserts is that they can make conversations seem livelier and more fun. Chocolate mousse isn’t just for kids – you’ll see how your guests’ eyes will brighten up when you tell them it’s what you’re having for dessert. And since this is served in individual portions, nobody will ever feel left out. Try out our simple recipe below, and let us know how you enjoyed it! Everybody loves cakes – and sponge cakes are even more special! 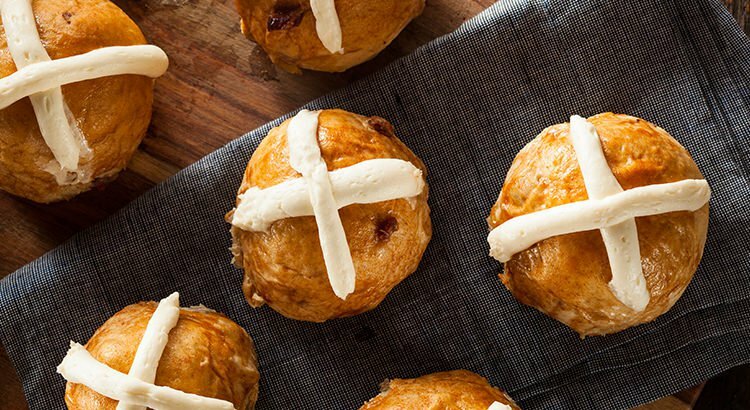 With their light and airy consistency, they are perfect little afternoon treats to go with tea or coffee and are an ideal conclusion to a lovely meal. The classic sponge cake is served on its own, but many foodies prefer sampling their slices with a slush of jam and a sniff of whipped cream. For a fuller and healthier approach, ditching the preserves and having stone fruits or berries instead makes the cake just as delicious. Whichever way you eat your sponge cakes, the recipe below is a great way to bake your own yummy creation in a matter of minutes. No one will say no to a slice (or two) of rocky road goodness if it was handed to them. But everything’s better when effort is put into the cooking and preparation. There are a lot of rocky road recipe varieties all over the world – some with their own quirks and fun add-ons added to the table. Below is one of the most basic, but just as satisfying, rocky road recipes. Is there anything better than a recipe that is easy to make but tastes so decadent and delicious? 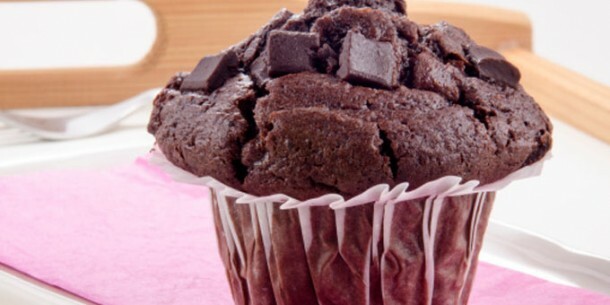 This Double Choc Muffins recipe fits that criteria to a tee! Packed with melt-in-your mouth chocolatey goodness and ready to eat in a little over 30 minutes, you’d be forgiven for finding any excuse to whip these bad boys up! It is a great recipe to bake with your kids given its straightforward nature and they’ll love the yummy final product. They are scrumptious served warm from the oven, but they will also keep for a couple of days. We highly recommend serving them warm with some vanilla ice-cream. 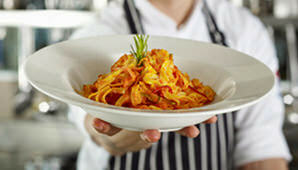 Truly mouth-watering! This Festive Christmas Gingerbread is a great recipe to make with the kids! Easy-to-follow, fun to decorate and delicious to eat, this is bound to go over well with your excited little ones! 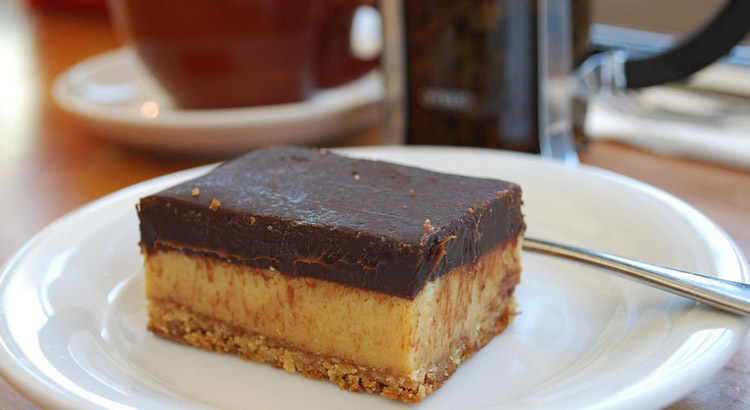 This Chocolate Caramel Slice recipe is one kids and adults will enjoy alike. A fantastic combination of biscuit, thick caramel and delicious chocolate, it really is the trifecta of dessert slices! 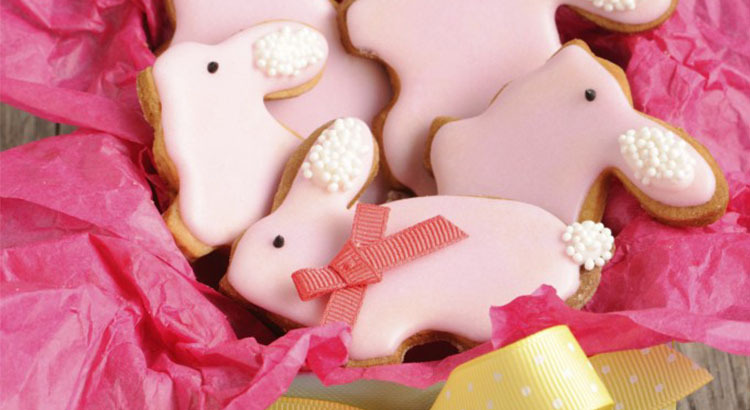 Who doesn’t love adorable animal cookies? They’re easy to make, fun to decorate and are delightful snacks. In addition, cookie-making is an excellent opportunity for parents to bond with their kids and provides an outlet for imagination and creativity when it comes to frosting and decorating. Here’s a simple recipe for animal cookies, guaranteed to produce tasty results that will put huge smiles on your kids’ (and their friends’) faces!